every time — no matter where the toilet is located. 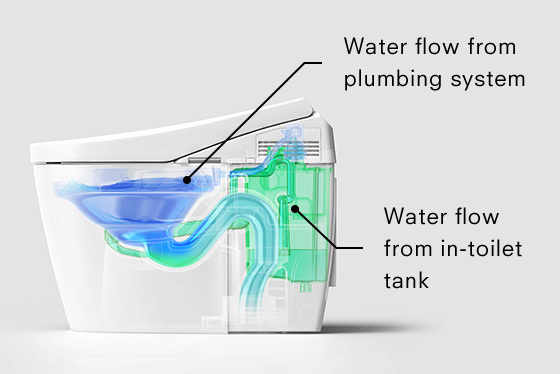 HYBRID ECOLOGY SYSTEM combines two innovative water streams—one from the plumbing system and one from a small tank inside the toilet—to maximize flushing efficiency. 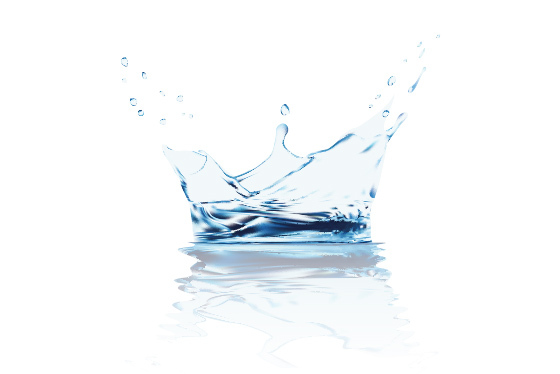 Using minimal water, HYBRID ECOLOGY SYSTEM is so effective at removing waste that a second flush is never required. What’s more, the flushing power remains strong regardless of how high up in a building the toilet is located. 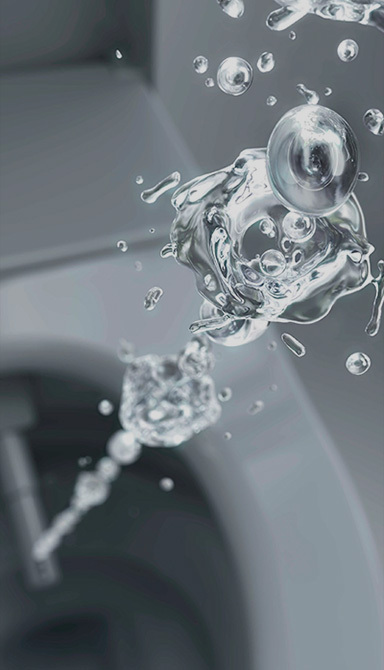 Using just 3.8L of water, the Powerful TORNADO FLUSH uses a lower volume of water without sacrificing performance. 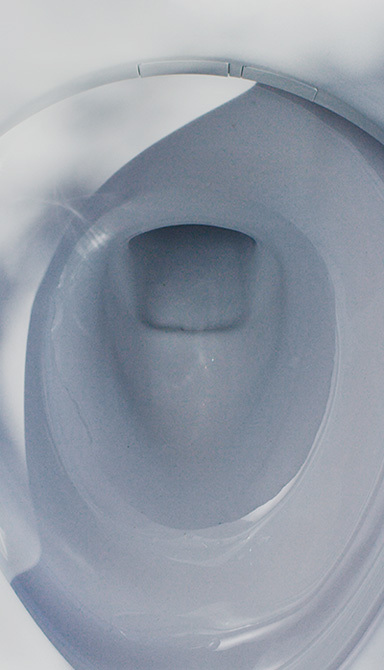 Auto flush automatically determines whether to use a small or full flush, preventing wasted water. 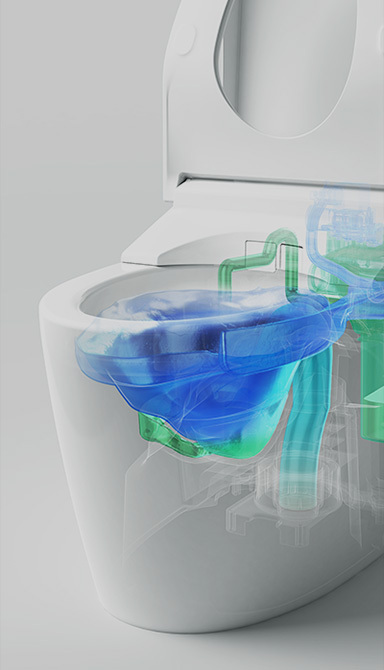 CLEAN SYNERGY technologies offer a sustainable way to maintain sanitary conditions inside your toilet. Since waste does not accumulate and create stains, there is less need for manual cleaning with detergents. 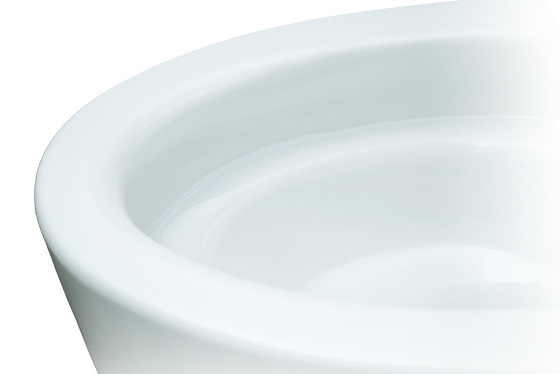 WASHLET sprays the non-porous ceramic bowl with EWATER+, TOTO’s proprietary antibacterial water, to help prevent the buildup of microscopic waste. 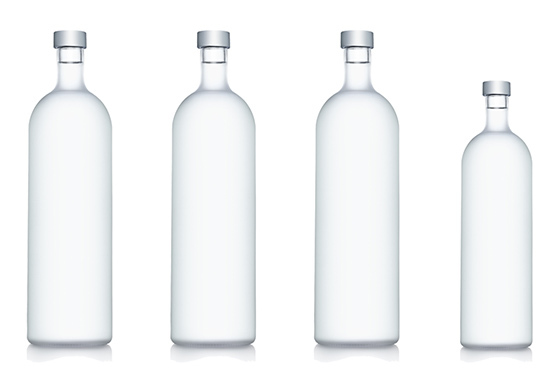 Free of chemicals and cleaning agents, EWATER+ returns to the water cycle as pure H20. You want the product to save energy automatically. 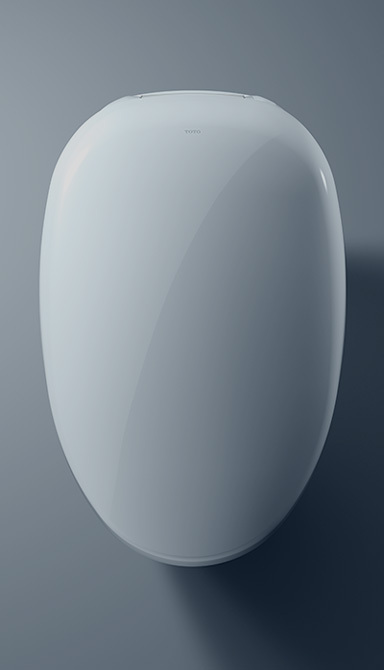 The product detects time periods with infrequent use and lowers the toilet seat temperature automatically. 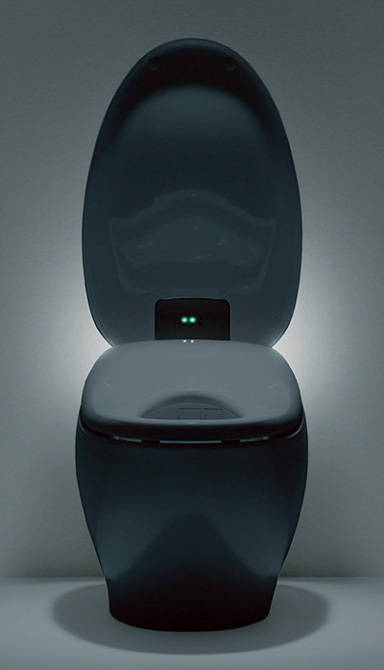 In addition, it automatically turns off the toilet seat heater during time periods when the toilet is never used.